In 2015, the Virginia Equine Alliance (VEA) came on to the Virginia horse racing scene and presented pari-mutuel horse racing at several different venues in Virginia and Maryland. The inaugural running of Virginia Downs took place in late September at Great Meadow in The Plains (near Warrenton) and featured six flat races with purses totaling $150,000. 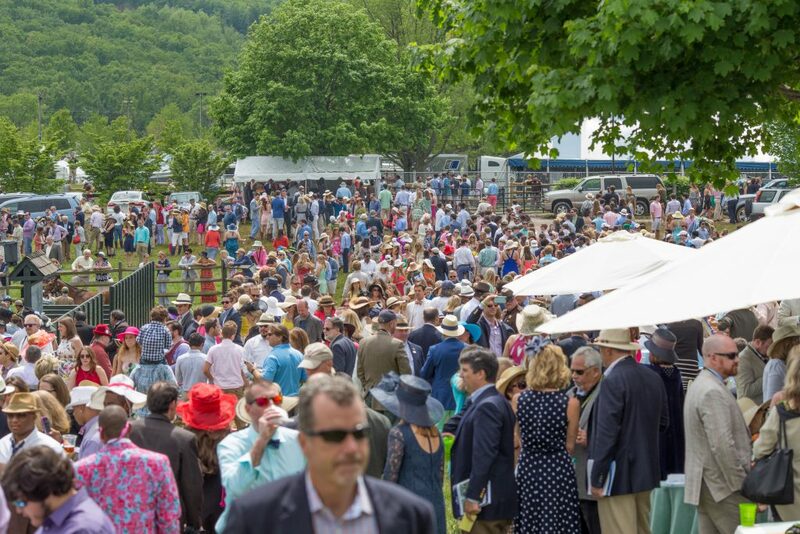 The annual Virginia Gold Cup Races, held both in spring and fall at Great Meadow, featured four flat races in addition to five traditional steeplechase races. The spring and fall Virginia Gold Cup races attract over 100,000 combined spectators. Standardbred racing returned to the Oak Ridge Estate in Nelson County that year for a back-to-back weekend engagement in October and was highlighted by the $320,000 Virginia Breeder’s “Champions Day” program. The VEA even presented a series of thoroughbred stakes races at Laurel Park in neighboring Maryland. Five $60,000 stakes exclusive to Virginia-breds were contested along with a trio of graded stakes that included the $400,000 Commonwealth Derby (Gr. II), formerly known as the Virginia Derby. The 2018 Shenandoah Downs fall season begins in Woodstock September 15th. 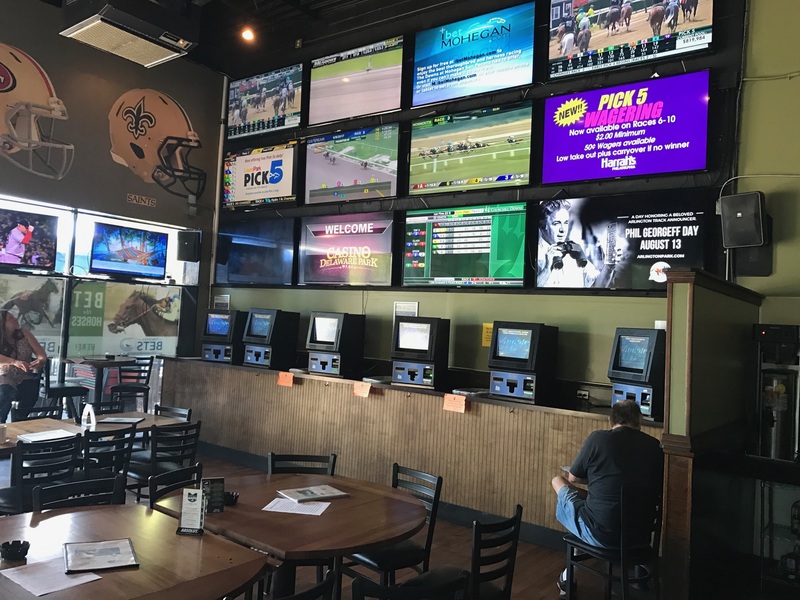 Since that inaugural year, the VEA has opened four Off Track Betting Centers — in Henrico (Breakers Sports Grille, November 2016), Richmond (Ponies & Pints, January 2017), Chesapeake (Buckets Bar & Grill, November 2017) and in Collinsville (The Windmill Sports Grill, March 2018 ). Breakers Sports Grille OTB features both smoking and non-smoking sections, and a full menu. It was the first of 4 OTBs to open in the state. 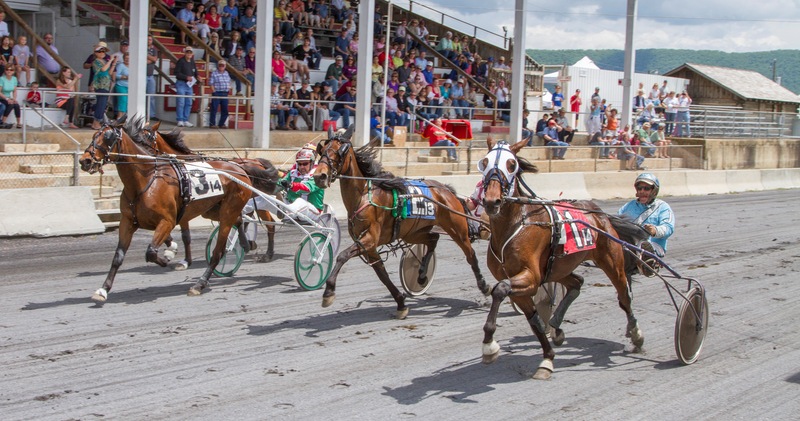 It has conducted two pari-mutuel harness seasons at Shenandoah Downs in Woodstock, Virginia and is planning a third in 2018. The fall meet will run from September 15th thru October 14th. Visit www.shenandoahcdowns.com for details. Virginia-bred and sired races continue three different times during the year at Laurel Racecourse in Maryland and in 2018, have a bonus program tied in that rewards owners and trainers for participation. The recent sale of Colonial Downs to Revolutionary Racing has made racing’s future in Virginia brighter than ever, especially with new legislation that allows historic horse racing at the New Kent track and at OTBs. Stay tuned to this website and to www.colonialdowns.com for more updates.